Because of the presence of the substance abuse disorder, and the impact of drugs upon the individual in question, such pharmaceutical treatment needs to be extremely carefully administered and some medication may simply be inappropriate (for instance, prescribing benzodiazepines to someone struggling with an addiction to them poses obvious dangers). As a result, each treatment plan needs to be highly tailored to the individual's specific situation, and monitoring needs to be even more careful. Genetics: an individual's genetic make-up can make them more likely than others to be susceptible to the development of imbalances in the brain’s reward system which play a fundamental part in addiction. Moreover, many other disorders of the brain, including some of those which most commonly occur part of dual diagnosis, can also have genetic origins. Environment: a person’s upbringing – and indeed their adult life – can expose them to events and experiences which can contribute to the development of, or even trigger, brain disorders including addiction. For example, a child brought up in a household featuring chronic substance abuse is several times more likely to become an addict in later life. Similarly, some traumatic events can be drivers of both addiction and other disorders such as depression. Illness: some diseases can be debilitating or unpleasant enough to trigger disorders such as depression which may coexist with - or themselves trigger - substance abuse disorders. Dual diagnosis treatment combines the most effective aspects of substance abuse treatment and mental health care. This treatment integrates both disorders in the recovery process, rather than focus on each disorder separately, and rehab facilities now offer recovery services tailored to clients suffering with dual diagnosis.However, finding the right rehabilitation program can still be challenging, especially if you are struggling with depression or anxiety along with substance abuse. Addressing both disorders together recognizes that both have a powerful impact on the person’s life, and may even have positive synergistic effects when it comes to treating them. Treatment will often target common symptoms of the disorders, such as negative mood or impulse control problems. This will include CBT, DBT and one-to-one counselling as well as a range of other holistic approaches. Treatment should also encourageincentives for change in order to keep dual diagnosis patients engaged. Because drugs provide instantaneous positive effects, it is important that treatment help the patient find their own alternative incentives and rewards for recovery. It is generally advised that treatment for dual diagnosis is undertaken at a residential rehab facility where fully trained and dedicated members of staff can offer around-the-clock care. Dual diagnosis (also referred to as co-occurring disorders) is the condition of suffering from a mental illness and a substance abuse problem. Thisterm can be used broadly, for example depression and alcoholism, or it can be restricted to specify severe mental illness (e.g. psychosis, schizophrenia) and substance misuse disorder (e.g. cannabis abuse), or a person who has a milder mental illness and a drug dependency, such as panic disorder or generalised anxiety disorder and is dependent on opioids. Diagnosing a primary psychiatric illness in substance abusers is challenging as drug abuse itself often induces psychiatric symptoms, thus making it necessary to differentiate between substance induced and pre-existing mental illness. Those with co-occurring disorders face complex challenges. They have increased rates of relapse, hospitalisation, homelessness, and HIV and hepatitis C infection compared to those with either mental or substance use disorders alone. 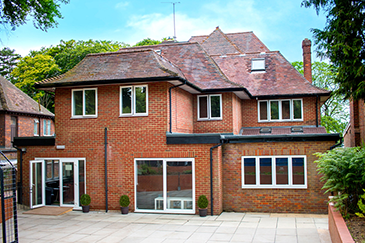 Sanctuary Lodge is the UK’s most complete cutting-edge treatment facility, set in Essex. 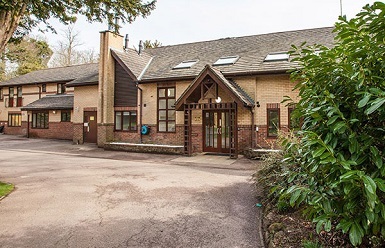 Banbury Lodge is a private clinic where you can access a comprehensive treatment. 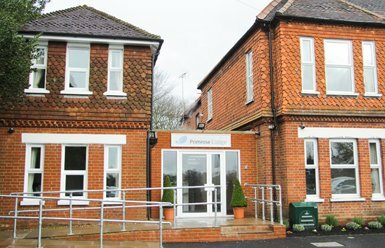 Primrose Lodge is a luxury drug & alcohol rehab in Guildford. 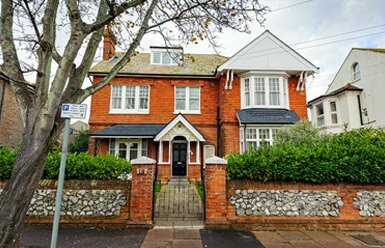 Recovery Lighthouse is a state-of-the-art alcohol and drug rehab in West Sussex. 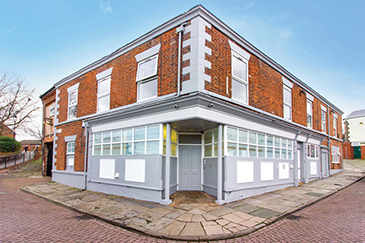 Liberty House is a fully furbished drug and alcohol rehab facility set in Luton. 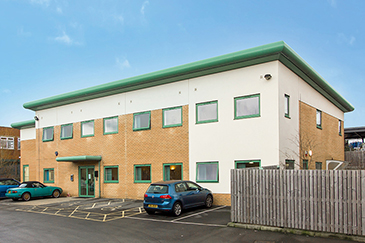 Oasis Bradford is a 17-bedded detox unit equipped to handle all types of detox. 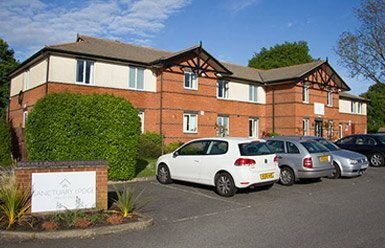 Oasis Runcorn is a unique rehab centre offering two treatment programmes.